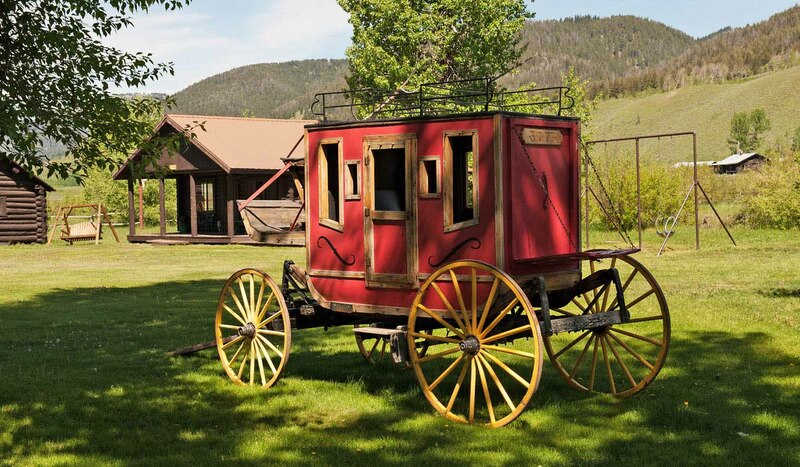 Parade Rest Guest Ranch is located 10 miles from Yellowstone National Park. This ranch has a recreation lodge and hot tub. Guests enjoy fly fishing on the ranch and on nearby blue ribbon streams. Also enjoyed are horseback riding, cookouts, and outdoor games. Accommodations are in rustic, yet modern log cabins and meals are prepared and served home style. This ranch offers a quiet homey atmosphere and excellent home-cooked meals.